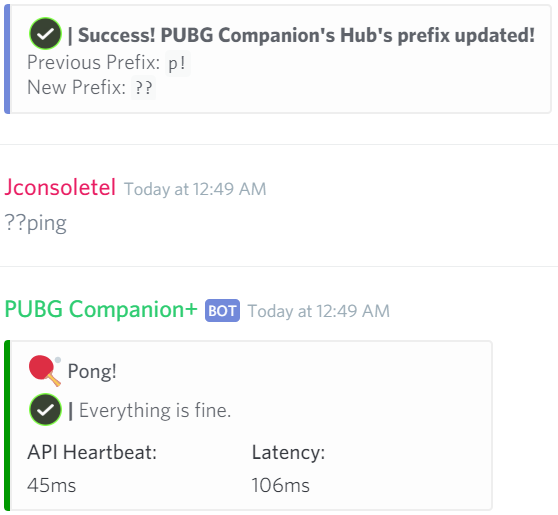 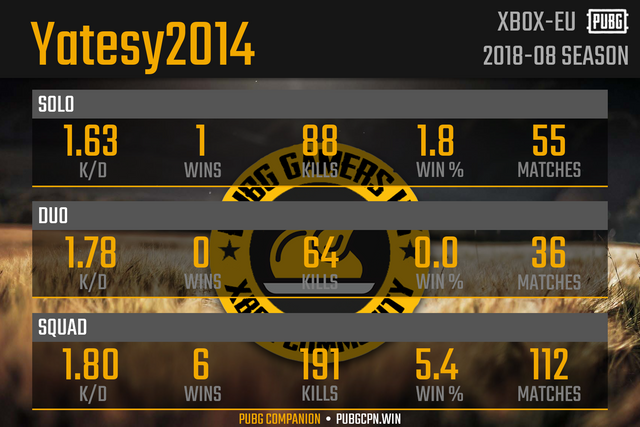 PUBG Companion+ offers additional features to customise the bot to meet your server's needs. 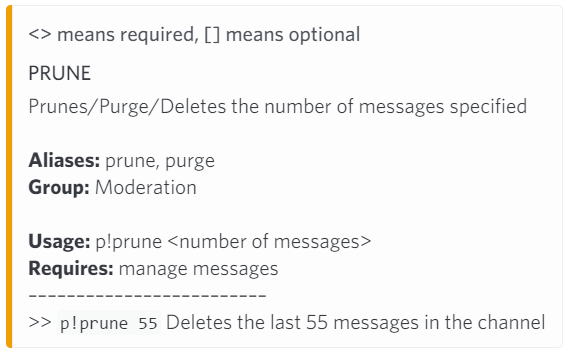 Customise the background for your server! 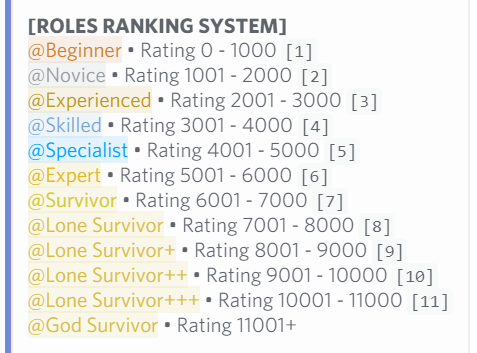 Customise the roles ranking system completely!